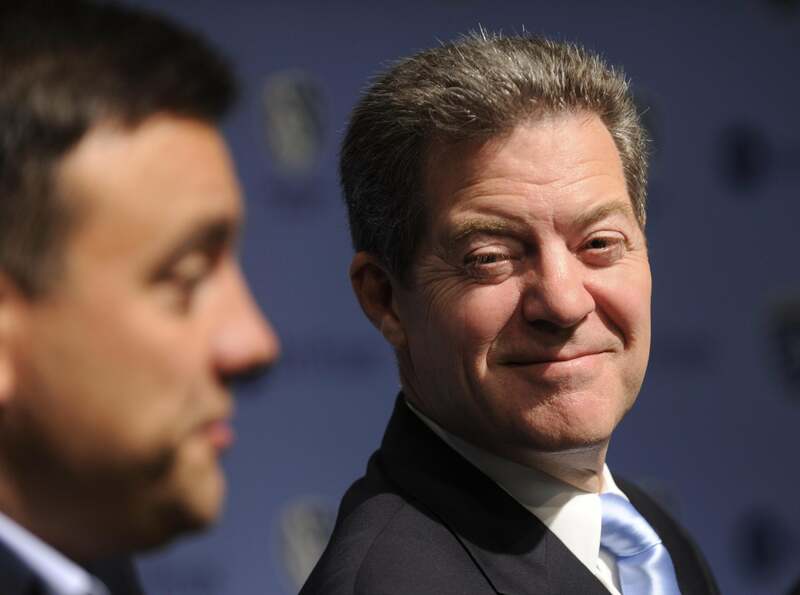 Kansas tax cuts: Still reducing revenue. Revenue numbers for July through September, the first three months of fiscal year 2015, suggest Kansas’ revenue gap is permanent, not temporary. The state anticipated $578 million in personal income tax collections over the summer, but it took in just $524 million, a miss of more than 10 percent. That was nationally atypical; according to the Rockefeller Institute of Government, 14 states have published projected and actual monthly personal income tax receipts through September, and the other 13 all came within 5 percent of expectations. By the end of this fiscal year, Barro estimates, the state—which spends about $14 billion annually—could be as much as $500 million short of its income tax projections. The gap has become an issue in Brownback’s gubernatorial campaign against Democrat Paul Davis, which is currently considered a toss-up by Real Clear Politics despite Kansans’ typically conservative voting patterns.